Why did God become man? A limited answer is that God came to ‘fix’ us that we may be whole, healthy and immortal like God. But if you were the all-powerful God you may have saved us in some other way than to empty yourself of your divine nature, assume a human nature, and then atone for our sins by dying on a Cross? St Anselm thought that this was the actual reason as no mere human being could atone for our sins. But that’s a pretty dark reason, lacking in the warmth of emotion. Although it shows us what love is at its core; that love is more than a feeling, it is willing the good of another person and tends to require sacrifice. All parents would agree with this. Still, I prefer Athanasius’ answer as to why God became man. He said that the Son of God became man so that we might become God. 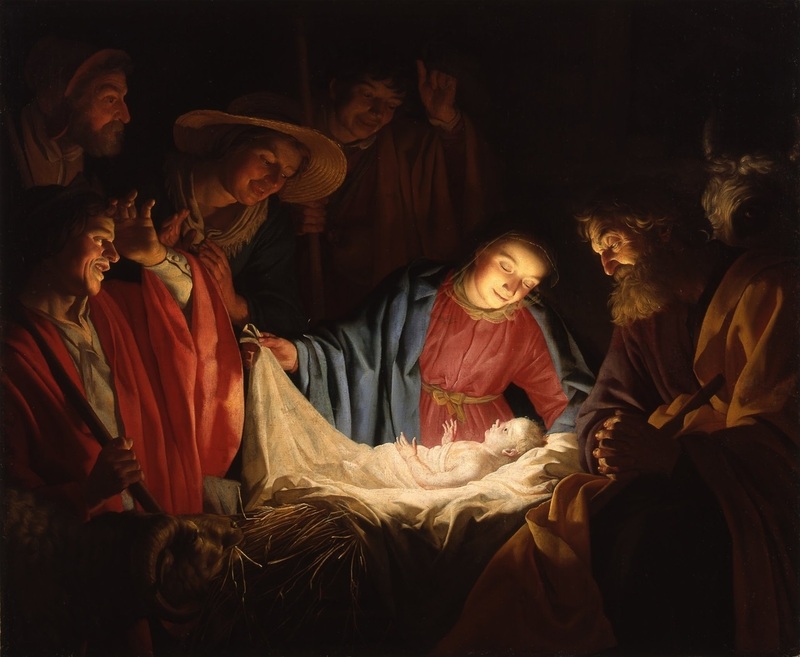 I like that answer very much but as Archbishop Anthony Fisher points out (https://www.catholicweekly.com.au/archbishops-christmas-message-shh-our-god-is-cooing/) it risks us being puffed up by talk of us becoming godlike. That’s actually quite beautiful. That the all-powerful Creator would allow Himself to experience human life in all its vulnerability tells us in no uncertain terms of His tenderness towards us, His desire to be in our arms and hearts, and to hold us in His. Just one more thing. Actually, it’s quite incredible. God became man to share our life, to be in our hearts, to atone for our mistakes, and to make us sharers in His divine life. But just think, Jesus will for all eternity remain a human being. Have you considered then how marvellous it is to be human? That our God remains human in a sense is saying that being human is better than being God! So, that God became man as a little vulnerable baby is because God wants us to meet Him in such littleness, such helplessness, that we couldn’t resist grasping Him to our bosom. And that our God remains human in a sense is saying that being human is better than being God. These are some of the wonderful things we can ponder as we share God’s love with family this Christmas.